NAIA Showcases - What, When, Where? Individual sport showcases are a one-day, one-stop for prospective student-athletes and their parents to connect with NAIA schools. Participants have the opportunity to learn about the NAIA, its recruiting and eligibility rules and connect with NAIA coaches. 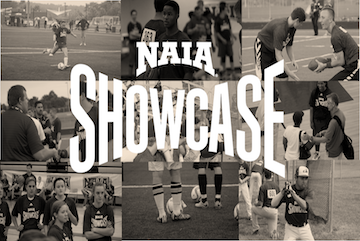 The goal of the NAIA Showcase is simple: Give athletes like you a chance to learn about the opportunities to play college sports in the NAIA and to connect with NAIA coaches... and help you and your parents discover the academic programs and $500 million in scholarships offered by the more than 250 NAIA colleges and universities. NAIA Showcases are recommended for high school juniors, seniors and junior college student-athletes. Registration includes Showcase jersey, NAIA Eligibility Center discount, meet and greet with coaches and your information is made available to NAIA coaches. The NAIA Showcases are designed to get you on the field to show your skills AND connect with NAIA coaches in person. "NAIA101" for students and parents. 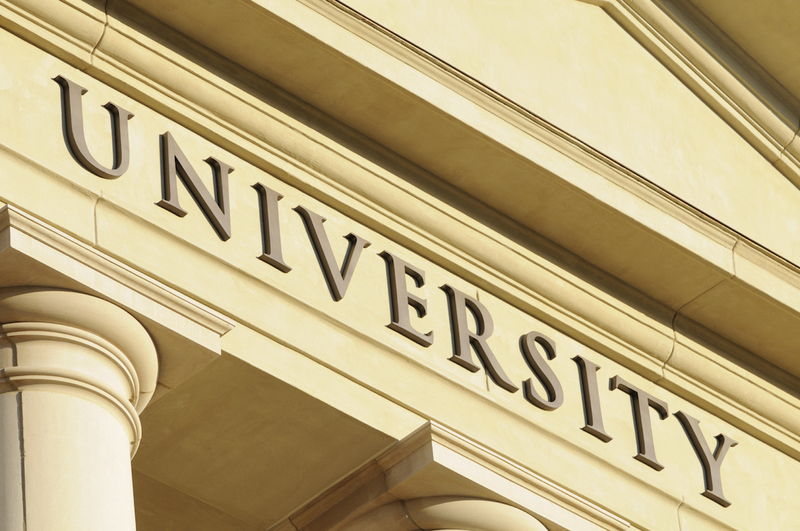 Learn about the level of competition, how athletic aid works, academic requirements and what the college student-athlete experience looks like. 2. Next, it's your turn to show your skills. For most sports it will be a pro-style workout with on the field/court drills. Some sports include scrimmages. 3. Coaches meet and greet: your opportunity to talk with NAIA coaches about their programs and your interests. Avila University, Kansas City, Mo. Saint Xavier University, Chicago, Ill.
Allatoona High School, Acworth, Ga.
150+ SCHOLARSHIP OFFERS WERE MADE ON-SITE IN 2015! Don’t miss your chance! USE PROMO CODE “berecruited” to receive a $40.00 discount! Tennis Standout Says, "Don't Wait Until Your Junior Year"